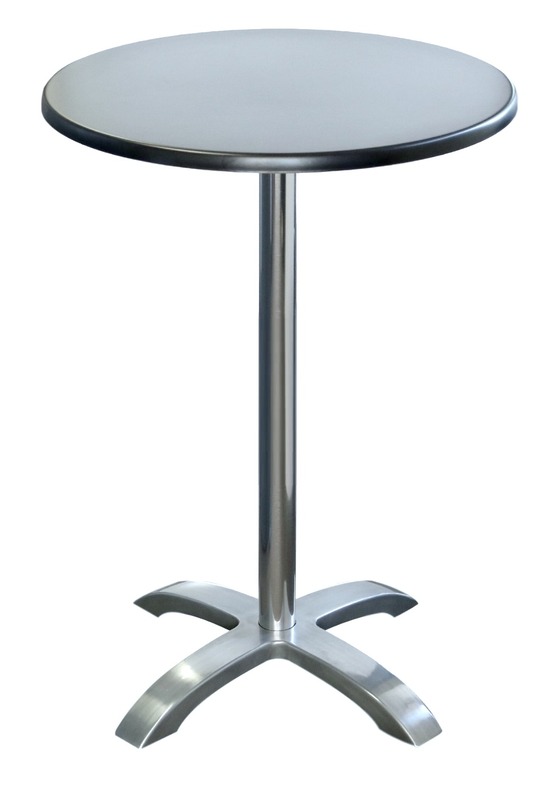 The Durabase Avila Bar Table Base is a quality aluminium base suitable for use in all indoor and outdoor commercial applications. 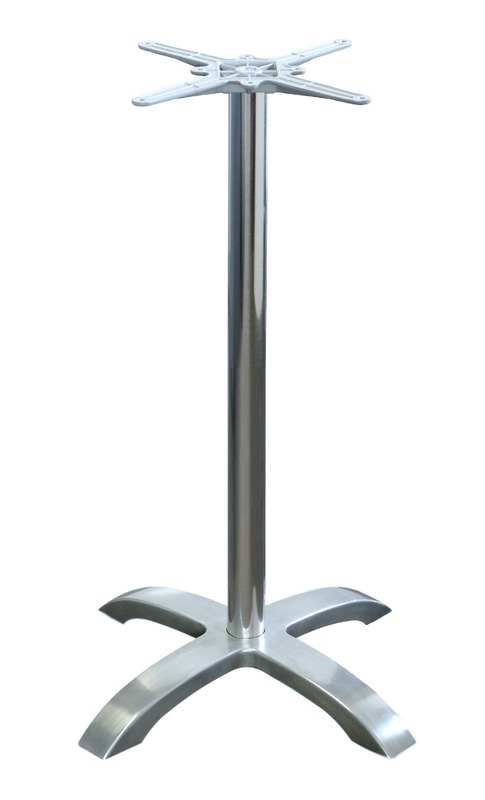 Nextrend have upgraded the Avila Bar Table Base for commercial use. 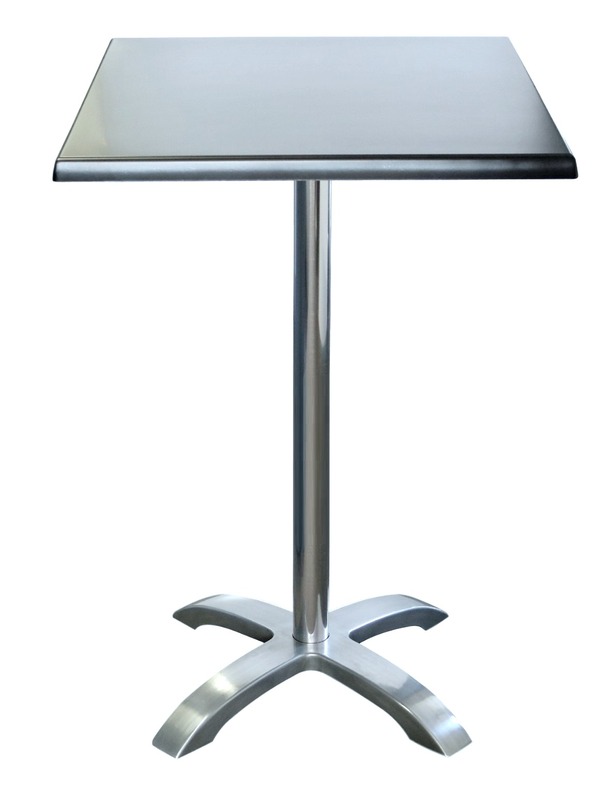 The Avila Bar Table Base has a 2 year warranty.